One of the main challenges that Europe has to face these days is the refugees' inclusion in our communities. The European Students' Union (ESU) launched in 2016 a small grants programme called 'Together Moving Forward' in order to fight against this trouble and empowering positive refugee-host interactions across Europe. 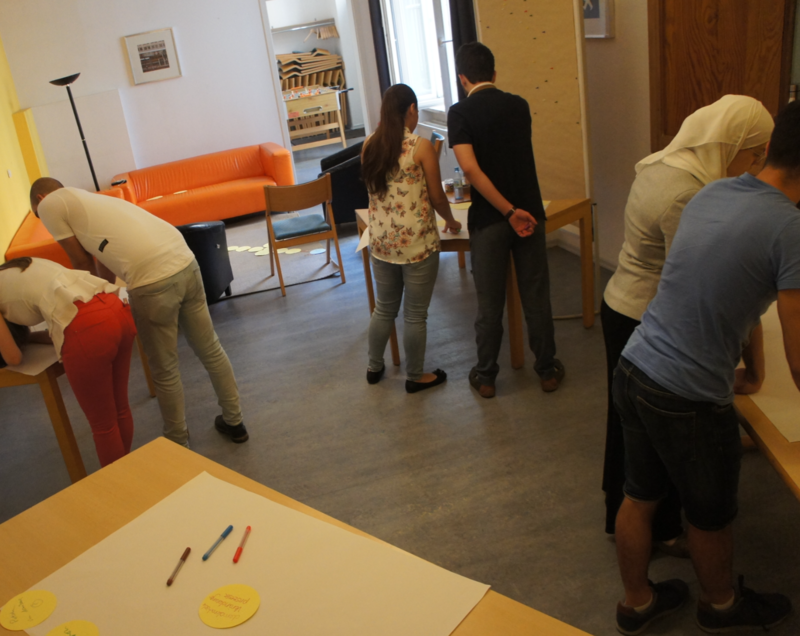 With this programme, ESU is calling upon university students and refugees to work together and get the system unstuck. 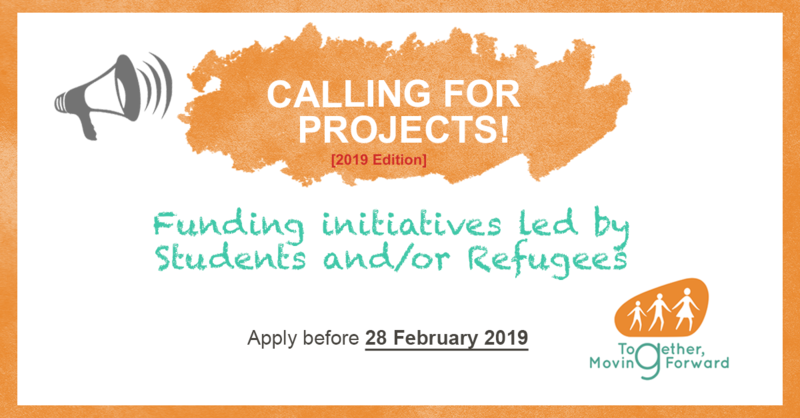 This project promotes initiatives to kick-start valuable and viable actions in Europe that tackle the main barriers limiting the access and inclusion of refugees and asylum seekers in education and society. Initiatives at local, national or international level can be funded for any sum up to 10,000 EUR (12,000 EUR for international activities). The 2019 call will be open till 28th of February. Since 2016, this project have supported more than 32 valuable projects, shared views with resourceful activits and creative change-makers. Maria Zlonkiewicz is coordinator of one of these projects in Poland, the 'Students for refugee kids'. 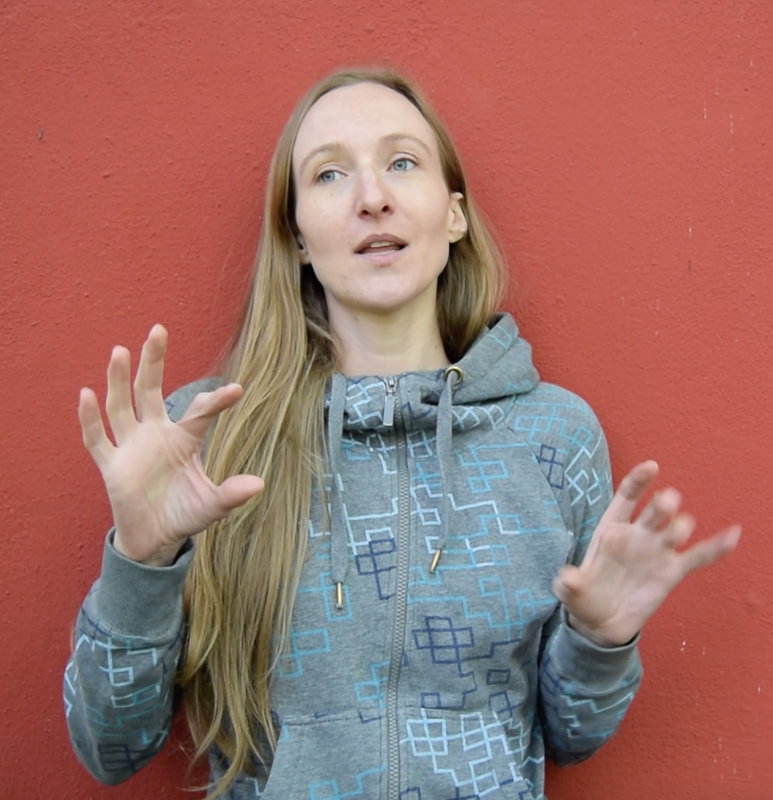 She explains that without the support of ESU and the 'Together, Moving, Foward' project, it would have not been possible to develop the project: "the support is really important, we are having regular evaluation meetings. They (the volunteers) have access to psychologists, my support as a coordinator, cultural mentors and they have access to funds to do integration meetings with the kids, to buy materials for their classes, etc." She adds that the most beautiful moments are: "when you see they build some relationships between the volunteer, the kid and the family". 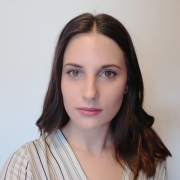 In the same way, Natalia Kur, a volunteer participating in the Polish project says: "I help with many different things and I feel I am a member of the family". 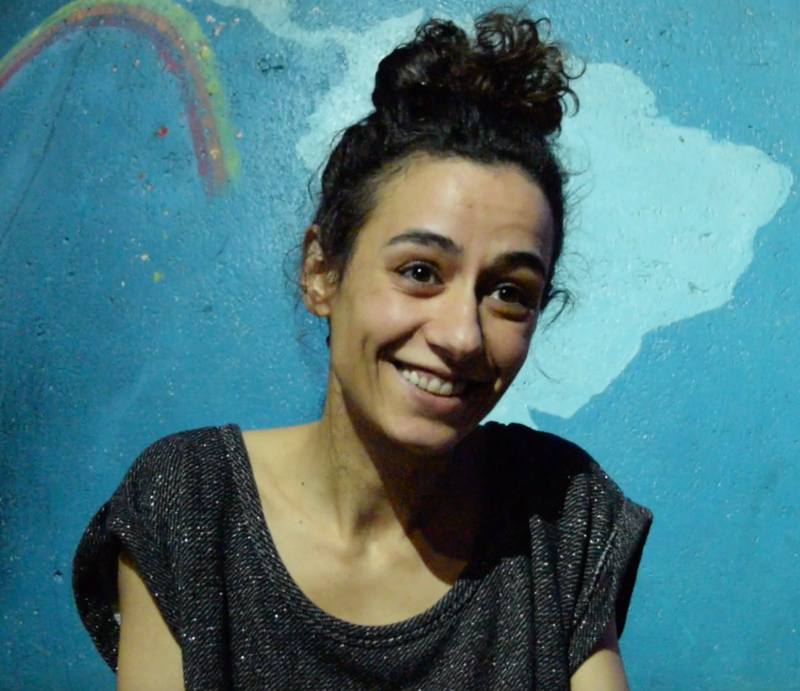 Izem Günyakti, one of the initiators of the project highlights the importance that ESU and 'Together, Moving Forward' grant had in developing the project: “ESU’s funding was perfect for us and we also learnt a lot on how to make a project and how to apply and (ESU) was really helpful in that process”. If you need more inspiration, you can check the projects page while you’re preparing your own application. you can check out the project website or send a email to movingforward@esu-online.org or marta.nunez@esu-online.org.